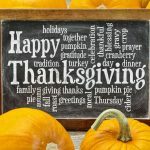 Radio host Rush Limbaugh has been educating and entertaining adults with his political commentary for years, and recently brought his passion for American history to a new endeavor – authoring a series of history books for young readers. 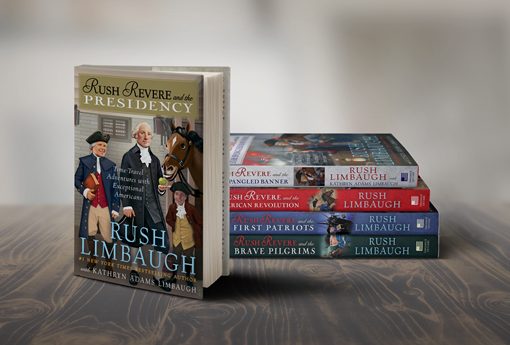 Along with his wife Kathryn Adams Limbaugh, he has written five books in the Adventures of Rush Revere Book Series. 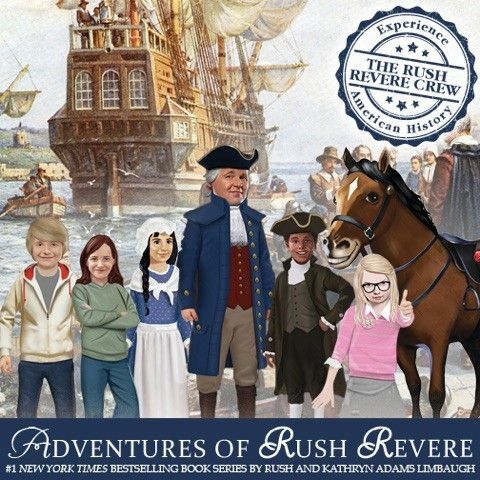 The Adventures of Rush Revere #1 New York Times Bestselling Book Series by Rush and Kathryn Adams Limbaugh features a substitute history teacher with a talking, time-traveling horse named Liberty. Teacher Rush Revere and Liberty bring American history to life for their students and take readers along for all the fun. 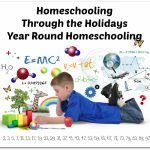 Members of the Homeschool Review Crew received all five books in the series to review. In Book 1, Rush Revere and the Brave Pilgrims, Mr. Revere and Liberty spend some time on the Mayflower and get to know some of the pilgrims during their first winter in the New World. Two of his students get to come along on this adventure and meet William Bradford, Myles Standish, and Squanto. They learn why this group of people was willing to risk so much to settle in a new place, and how their experiences were foundational to the forming of the United States of America. In Rush Revere and the First Patriots Liberty and Rush Revere are back in the classroom, and back to time travel. They and their students rush into history to the time just before the American Revolution to meet exceptional Americans like Ben Franklin and Patrick Henry, and learn why these American patriots stood up to King George III of Great Britain and were willing to fight for freedom. Rush Revere and the American Revolution follows, with more adventures during the Revolution. Rush Revere and Liberty take student Cam to meet some more exceptional Americans like John Hancock and George Washington. The fourth book is Rush Revere and the Star-Spangled Banner, in which Rush Revere and Liberty take their students into Washington, D.C., and into history to learn about American government and to witness the writing of what would become the national anthem. 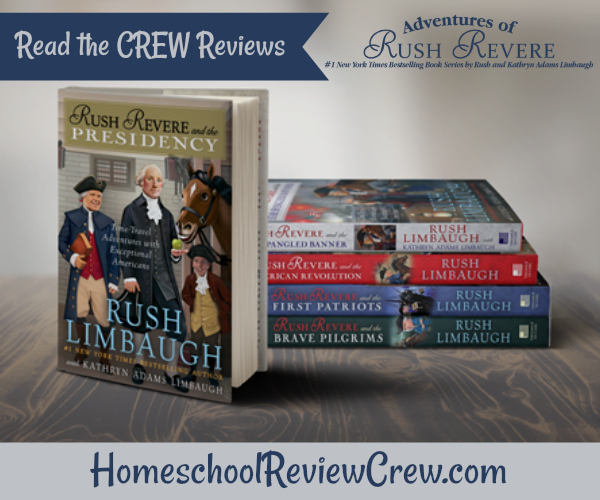 Finally, Rush Revere and the Presidency takes a look at American elections, leadership, and the early presidents. Rush Revere and Liberty take a student to meet Presidents Washington, Adams, and Jefferson, and their first ladies. Together they learn about the keys to success and good leadership, and that the presidency is really about serving others. Each book is an exciting and often humorous time travel adventure that teaches history and encourages young people to stand up for freedom and justice. 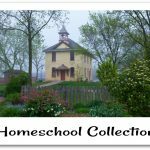 Included in each book are lively illustrations as well as reproductions of original documents and historical works of art. 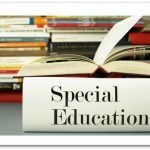 The Rush Revere website is also a valuable resource, with classroom and homeschool lesson plans, activities, quizzes, games, and interactive fun for students. You can also find Rush Revere on Facebook, on Twitter, and on YouTube. 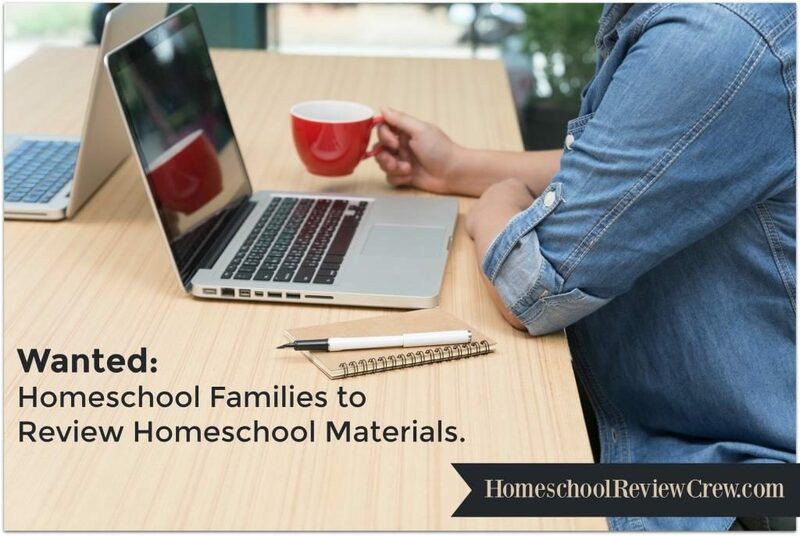 Thank you to Kym of Homeschool Coffee Break for writing this introductory post.